Those few tips from Jean-Guy de Gabriac, founder of TIP TOUCH will help you manage your stress and gain serenity. 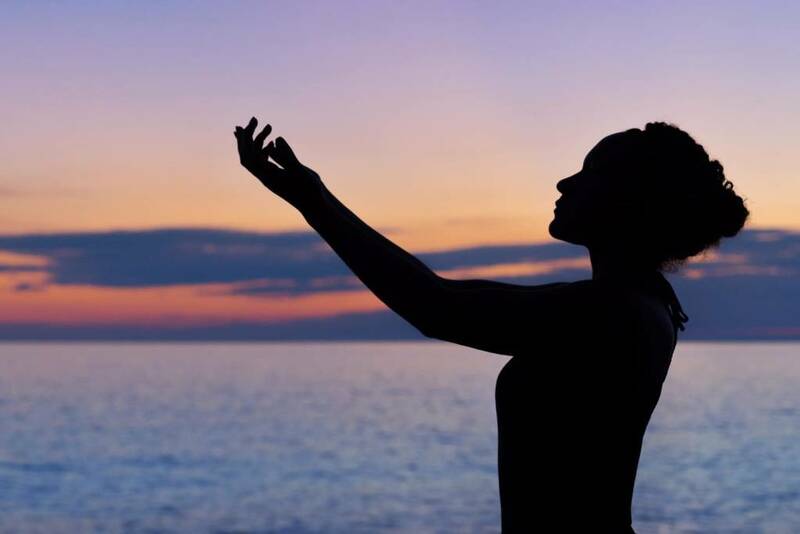 Many Spas offer mindfulness sessions, such as Six Senses, GOCO Spas, but also Champney’s Spa & Fitness clubs in the UK, Cinq Mondes Spa at Dolce La Hulpe (Belgium), Natura Bisse with a care combining virtual reality and relaxation by voice. The Corinthia Hotel in Lisbon also offers Mind & Posture alignment sessions which combine the benefits of stretching with meditation, a great combination! The Anglo-Saxon Spa professionals are now talking about Mental Strength, a well-known concept by Boris Cyrulnik which he calls resilience. It is the ability to recover from a violent shock, an immense disappointment, not by forgetfulness or denial, but by integrating this wounded part of oneself, accepting it, without judging it. The results of a study conducted in Ireland in 2011 indicate that people who practice meditation are more likely to quit smoking than people who only follow a typical cessation program. From 8 to 17 weeks after starting the program, there is a dissociation between the mental state of the need to smoke and the physical act of lighting a cigarette. More importantly, Harvard researchers discovered in 2011 that regular practice of meditation reconstitutes parts of the brain: this is called neuro-plasticity. After 8 weeks of Mindfulness-Based Stress Reduction, researchers have observed an increase in the thickness of the hippocampal cerebral cortex (an area associated with memory). And at the same time, the volume of the amygdala has reduced that area of ​​the brain responsible for fear, anxiety and stress. If you do not take care of yourself, then who will do it for you, and if it is not now … then when?